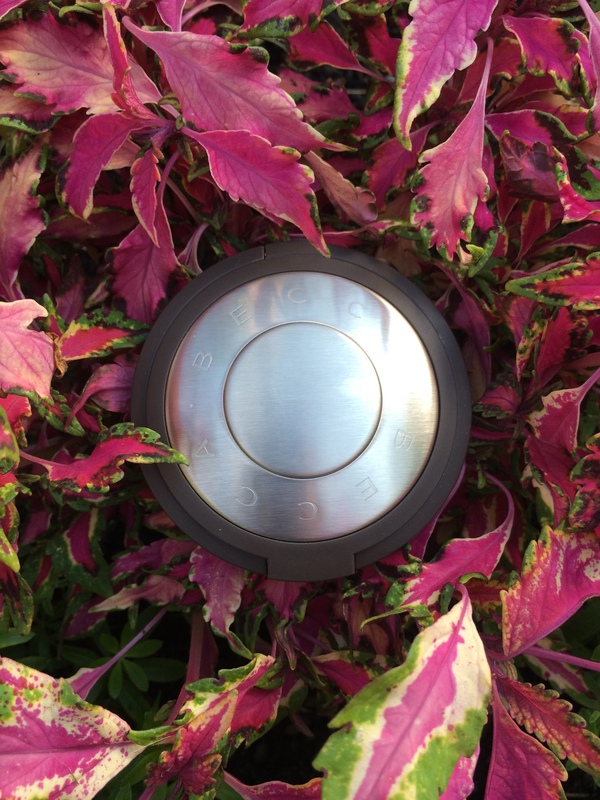 I was FINALLY able to get my hands on the Shimmering Skin Perfector in Opal by Becca. This guy has been sold out everywhere for months now, which only made me want it more! This is a very hyped up product and usually when a product has so much hype, I tend to have too high of expectations and end up being disappointed with the product. 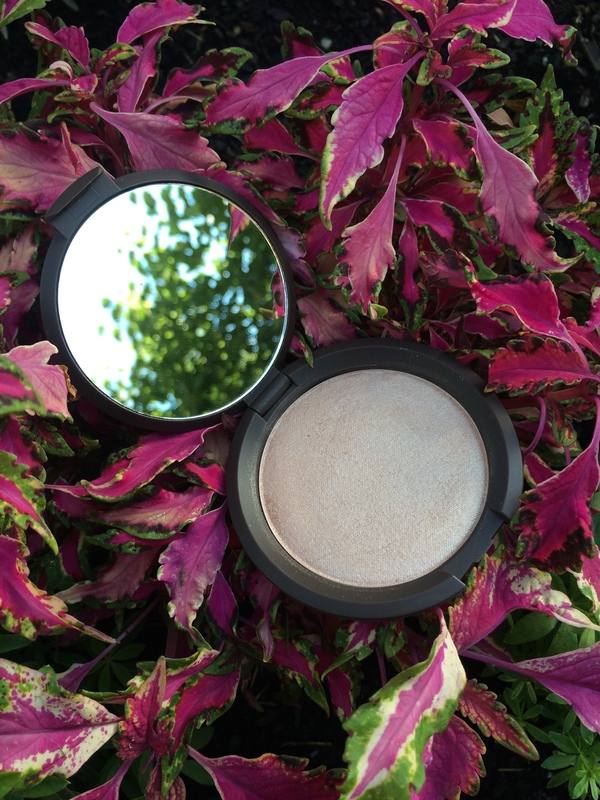 This highlighter, however, was definitely an exception! The pigmentation is absolutely insane. One small dab of your brush and you can highlight your entire face. The color itself is also gorgeous. It’s a warm gold tone that looks stunning on the skin, especially if you have a bit of a tan. I’ve worn this guy nonstop since I picked it up a few weeks ago. It’s definitely become a staple in my makeup collection. The only things I don’t like are: #1 the packaging. The top portion with the mirror is bulky and the mirror won’t stand up on it’s own so it’s difficult to apply this guy on the go. #2 the price. It retails for $38 at Sephora. That’s right, 38 DOLLARS! Definitely really steep for a highlighter. Especially when MAC and Benefit sell amazing highlighters for nearly $10 cheaper. However, the product itself is amazing and I would probably fork out the money to buy it again. 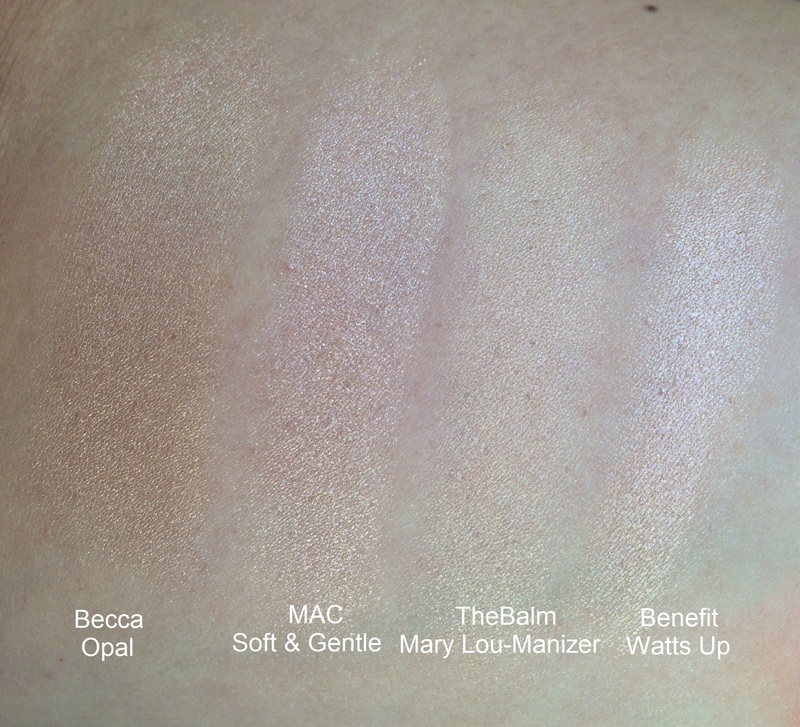 Here’s swatches of Becca’s Opal with some other popular highlighters for comparison. All swatches are just one swipe applied with my fingers on bare skin and photographed in natural light. If you’ve been able to try out Becca’s Skin Perfectors, please let me know your thoughts in the comments below! As always, thanks for stopping by my blog!